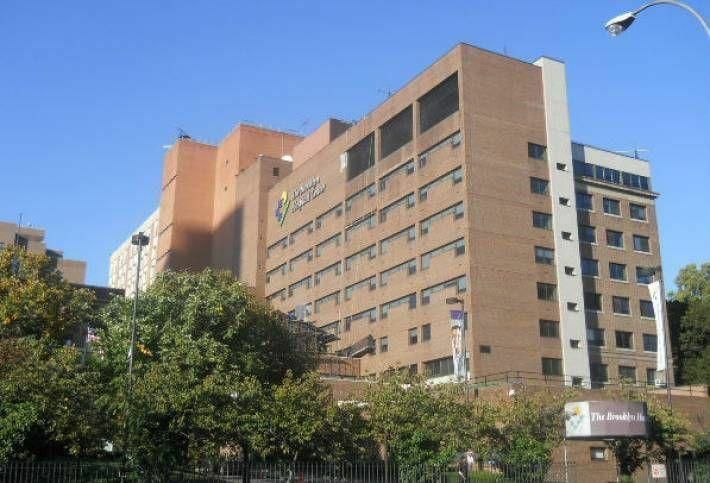 The Brooklyn Hospital Center, in Ft Greene, Brooklyn, signed a lease to occupy 70,000 square feet in the brand new New York Hotel Trades and Office Building at 620 Fulton Street. Brooklyn Hospital will occupy 6 floors of the 12 story building. The hospital’s current building at 240 Willoughby Street (Maynard Building) is expected to be sold for $100million to the Rabsky Group, which plans to develop the property for residential use.